Taxi is taxi everywhere. There are two major options of catching a regular taxi in Ukraine. 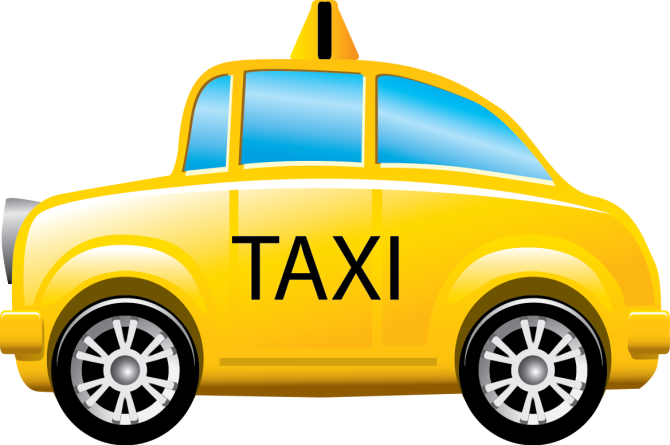 First, you catch the taxi on the street, train station or at the airport directly. And the second one, order a taxi by phone. Let’s see both options in detailed. In that case you’ll have to bargain for a price with the driver. Being new to the city it will be hard to know the distance and get a good price for you. Although it’s a good chance to practice your bargaining skills. I can’t say that taxi drivers in Ukraine cheat. Their job is simply to drive, get you to the destination and earn most out of it. Long trip in Kyiv usually mustn’t be more than 70 UAH and not more than 50 in other large Ukrainian cities. Short hops start from 15-20 UAH. Ordering a taxi in Ukraine by phone is a hasslefree option and most locals do it. The problem is that English speaking taxi operators are rare birds. You can aks somebody to order a taxi for you. Locals usually are happy to help. The car will come to the appointed place in time you need. If the order is recieved on phone the driver is obliged to have the meter on as the ride is tracked by the company and you will get a receipt in the end of trip. Here are handy cheap taxi numbers in major Ukrainian cities below. Taxi in Kyiv. Taxi “Absolut”. Dial 363 from any Ukrainian number and receive an immediate call back. Taxi in Lviv. Taxi “Comphort” +38 0936585555 or +38 06735305555. Taxi in Odessa +38 048 7111200 or +38 048 7310310. Taxi in Kharkiiv. “Motor” +38 0933354054 or “Solnishko” +38 0935048101. Taxi in Donetsk. “Madi” +38 0506969796 or “Lux” +38 050 6068989.